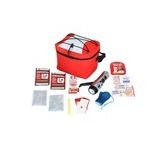 Thunderstorms and lightning can cause significant damage. 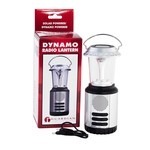 They can cause flooding, start fires, knock out electric power sources, and much more. 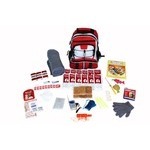 All parts of the country are prone to strong weather systems and residents must be ready for the onset of a large storm. 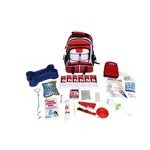 Though it is recommended that you stay indoors during thunderstorms and lightning, you may need to evacuate or function out in a storm. 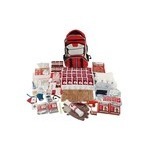 Be prepared with well suited emergency kits to endure emergencies and survivial situations. 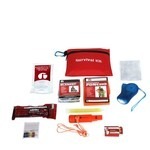 Emergency Prep Gear survival gear is essential to surviving a significant thunderstorm or lightning emergency. 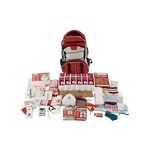 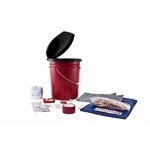 Emergency kits, equipment, and other survival supplies are necessary products to have on hand. 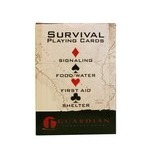 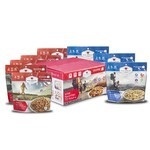 Survival kits may include food, water, tools, shelter, first aid supplies, and much more. 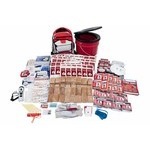 Be prepared and protect your individuals you are responsible for including family, office, school and more with high quality recommended emergency supplies.